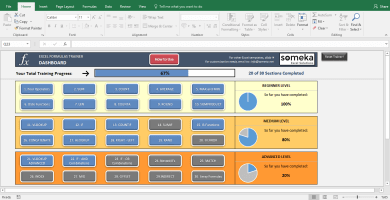 Excel Template to generate Central and South America Heat Map. 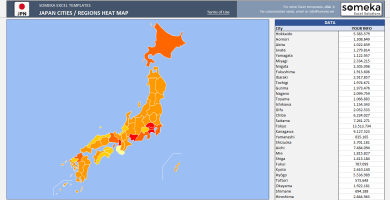 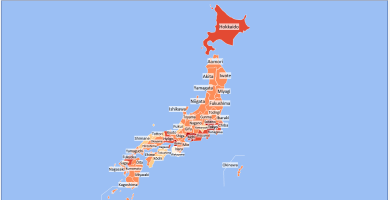 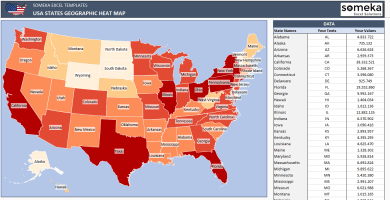 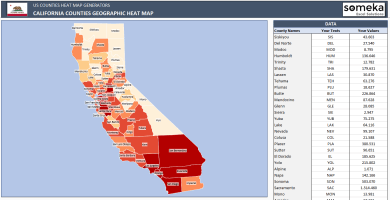 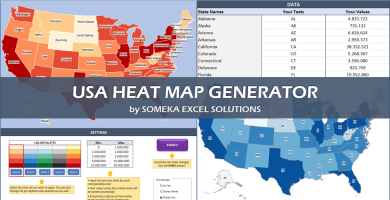 Just put your data and your printable Geographic Heat Map will be created automatically. But, making it from scratch is pretty difficult. 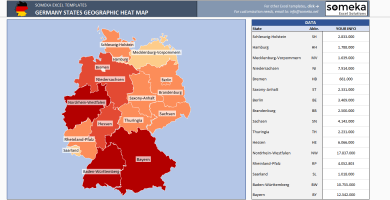 That’s why, to use a pre-made heat map template instead, would be more efficient. 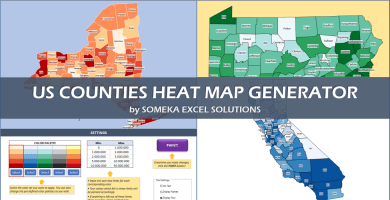 Your heat map gets ready within a few minutes! 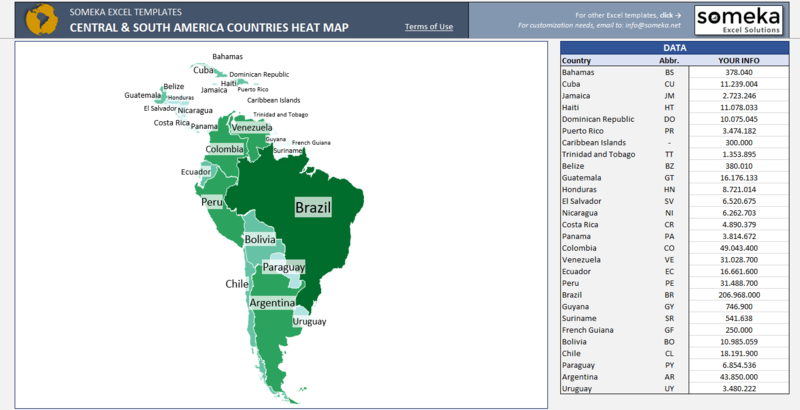 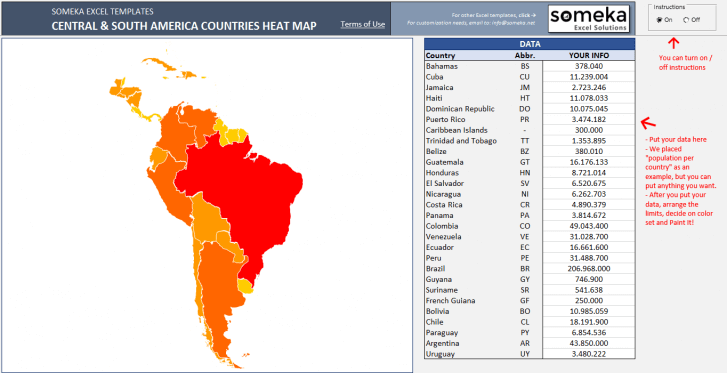 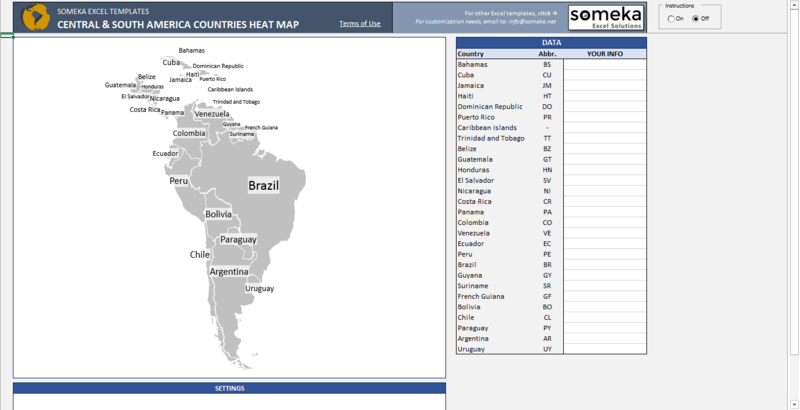 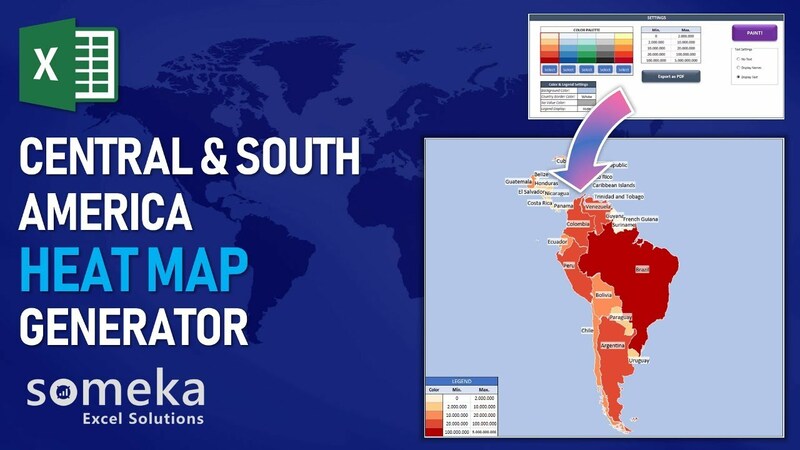 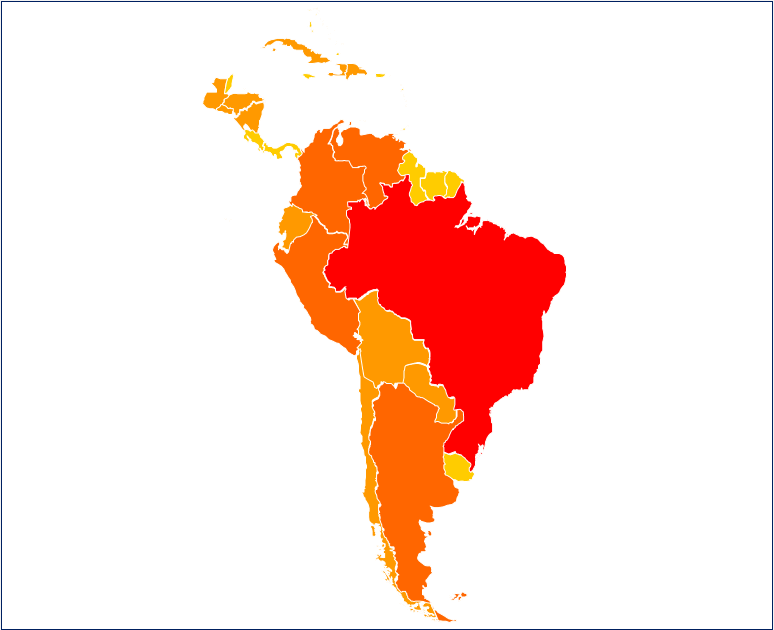 Now you can create a Central – South America Heat Map in a few minutes! 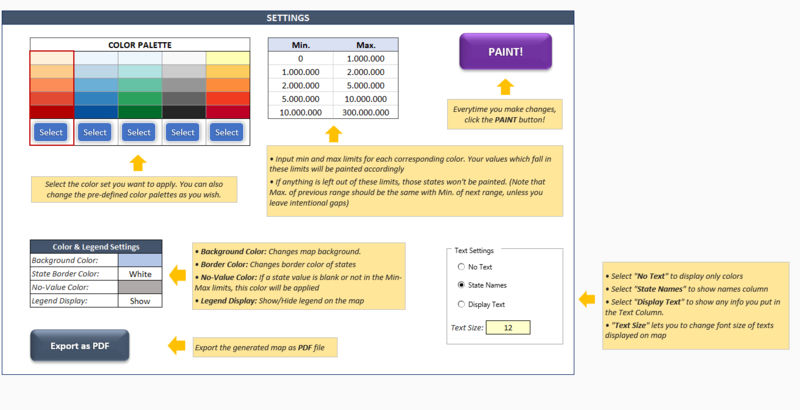 While using this template, you will see that on sheet instructions will guide you clearly. 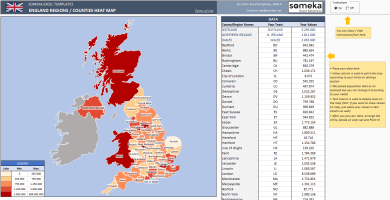 Apparently, it’s quite easy to paste your data set inside and get the heat map generated automatically. 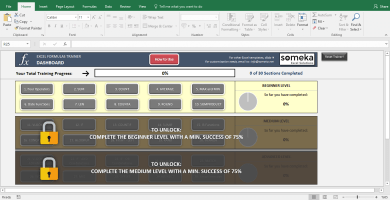 You will save hours!